Liverpool have been handed a big boost ahead of Saturday’s home clash with Crystal Palace, with Roy Hodgson desperately short of options in goal. The Reds return to Anfield this weekend for another 3pm kickoff against bottom-half opposition, with Palace making the trip to Merseyside. After responding to back-to-back defeats with a 1-0 win at Brighton, Liverpool will be eager to keep up their momentum and extend their lead at the top of the table before Man City play Huddersfield on Sunday. Palace have as many points as they’ve played games in the English top flight so far this season, with 22, and sit 14th with just six wins to their name so far. And their chances of securing a rare victory have been dealt a blow after a 2-1 loss at home to Watford last time out, suffering two key injuries at Selhurst Park. First, No. 1 goalkeeper Guaita was forced off in the first half with a calf injury, before his replacement, the hapless Wayne Hennessey, damaged his quad. 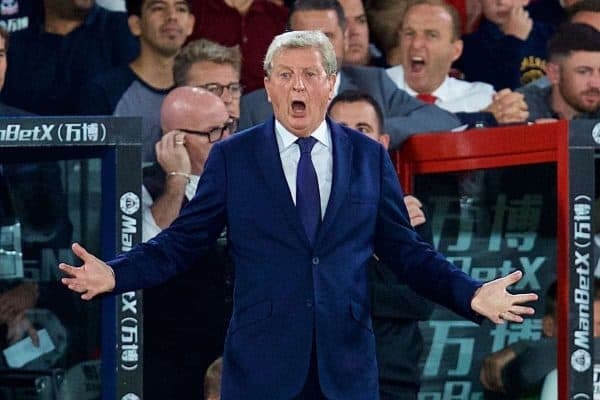 According to the Guardian, “initial fears are that both players face a month on the sidelines,” and to make matters worse Hodgson is now set to turn to 39-year-old Julian Speroni between the sticks. Incredibly, Speroni was part of the Palace side to beat the Reds 2-1 in the League Cup in 2005, with this clash against a lineup that included Sami Hyypia, Didi Hamann and Fernando Morientes his first of five with Liverpool in his career. He hasn’t featured for Palace in over a year, and though they are due to sign Lucas Perri on loan from Sao Paulo, the young stopper isn’t expected to be available until after Saturday’s game. 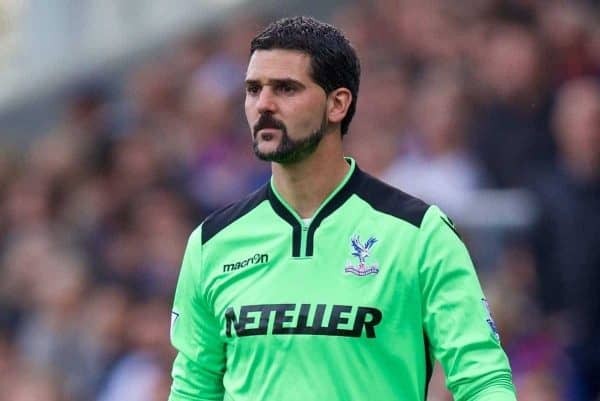 The Eagles will play a behind-closed-doors friendly against QPR on Wednesday in order to work Speroni back up to speed, highlighting the risk being taken at Anfield. Of course, it would be remiss to suggest this hands Liverpool a guaranteed win, but it certainly improves their chances of doing so. Jurgen Klopp‘s side are yet to drop points to a club outside of the top six this season, with the 2-1 defeat at City at the start of the month their only loss in the Premier League so far. 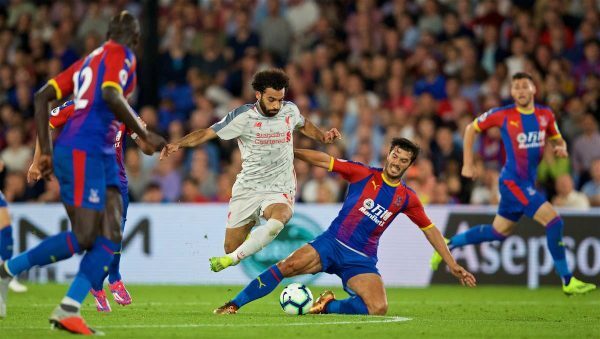 They do take on a Palace outfit who have won five of their last 10 games in all competitions, however, including a shock 3-2 victory over the champions last month. And Klopp faces more injury problems than Hodgson, with Trent Alexander-Arnold, Joe Gomez, Dejan Lovren, Adam Lallana and Alex Oxlade-Chamberlain all sidelined, while Pape Souare is the Eagles’ only other confirmed absentee. Joel Matip could return to the starting lineup, though, after being named on the substitutes’ bench at the Amex.